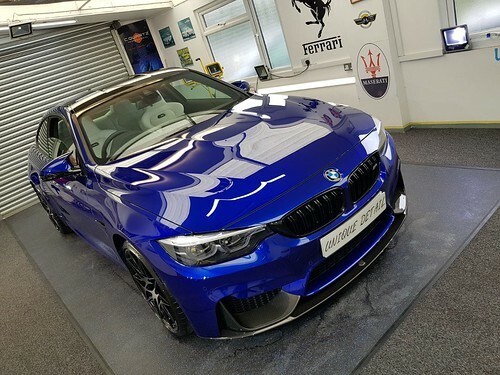 Unique Detail, who have over twenty years experience in Professional car Detailing and paintwork correction. 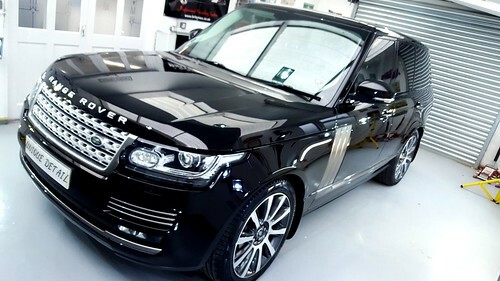 We are a professional car detailing company based in Dunstable Bedfordshire and have a passion for perfection. Unique detail provides a Full range of Professional car detailing services for the interior and exterior of your vehicle, including paint correction details (see our latest Blog) and protection details, alloy wheel sealing and waxing treatments, window cleaning and sealing treatments, brake caliper & hub painting service, maintenance packages and one-off bespoke details. 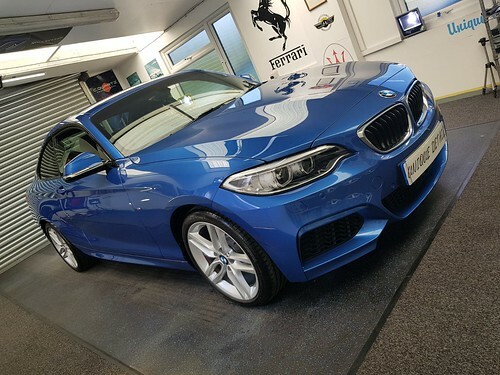 Unique detail can also provide Paint protection systems such as C.Quartz Finest reserve & Siramik APT, these Coatings are extremely hard wearing & very hydrophobic which means your car will be easier to keep clean and stay cleaner for longer in between maintenance washes. Whether you’re looking for one of our standard details or a completely bespoke package, we will discuss your individual requirements and devise a suitable individual service tailored for you. Our detailing Unit is situated 3minutes from junction 12 of the M1 and 8 minutes from the nearest railway link, a courtesy lift is available too and from the railway station, trains run too and from London every 20-30 minutes. 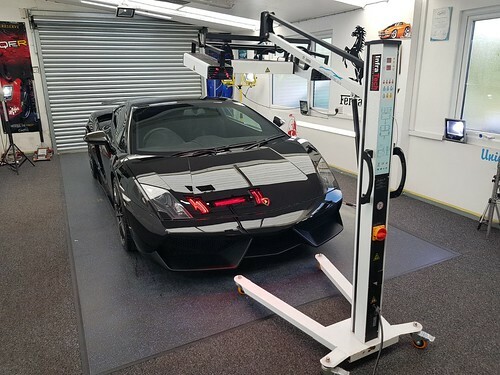 A Separate room is used for the last stages of waxing and sealing to ensure the correct bonding for all coatings especially Ceramic and glass coats which need infared lighting and a dust free environment. Detailing is the precise renovation and protection of the various surfaces of a vehicle. You can go to your local hand carwash, and pay around £5 to have your car cleaned, Be warned, most of these cheap car washes use harmful and corrosive products like traffic film remover to pre wash your car, this will strip any protection on the car. Dealer applied sealants can be stripped in roughly 3 washes. They also tend to use one sponge to clean the whole car, and not rinsing their sponge during the wash process either, which inflicts swirl marks, scratches and further damage to your paint work. Detailing uses a much softer approach, using much milder wax and sealant friendly products, 2 buckets to wash, one with the suds, and one for rinsing the wash mitt, An assortment of cloths to dry, polish and buff you vehicles paint, and proven products to protect your vehicle, which in turn, will help increasing its retail value. Is Detailing the same as Valeting? No, it is very different. A valeter is someone who provides a service to a car owner and will clean the car so that all visible grime is removed from most areas. Some stages of the Detailers process are similar in part, but far different in terms of the level of attention paid to detail and the products and equipment used. Visibly clean is where valeting ends and detailing takes over. Sadly, as Detailing is becoming more popular there are a lot of new companies setting up and offering very poor levels of service. The next time you wash your vehicle or have it washed take a look at your car a little closer – scrutinise the finish under bright direct sunlight or under the harsh lighting of a petrol station. Feel the paint place your fingers in a plastic sandwich bag or the cellophane from a ciggy packet and gently rub your fingers over the paintwork, what can you feel? The next time you are in a car showroom look closely at the paintwork as the bright lights shine onto it. What do you see? 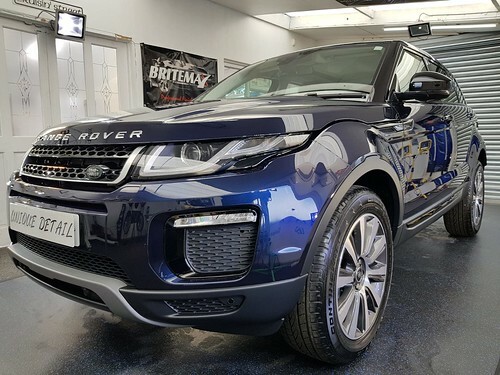 When you choose Unique Detail we hope to give you piece of mind and ensure that you are 100% relaxed knowing that your vehicle is in the most capable hands. We treat every vehicle as our own and take the required time we feel is needed for each individual job. We believe that every vehicle deserves the best treatment possible and we hope to provide that for you. We have turned our passion into a business to provide for others that share our passion for vehicle paintwork perfection. We run by a simple rule, perfection. One of the most important things to unique detail isn’t just getting your vehicle to a very high standard, but Customer Service is just as important to us. Unique try’s to go out of their way to make sure the customers experience is totally satisfactory. If not, we will do our upmost to put things right. Machine polishing, also known as “paint correction” of car paint finishes is the process that will remove most paint imperfections like Swirl Marks, Hazing, Surface Scratches and Faded paint as well as poor machine polishing marks called holograming and buffer trails. 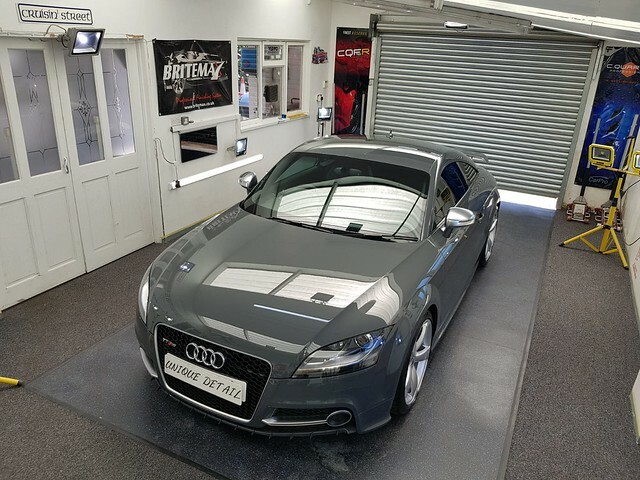 The process of paint correction is not for the faint hearted, there is no right or wrong way to doing it but to achieve the best results safely then experience and knowledge is critical. Using a selection of Polishing Machine’s with different cutting compounds and different graded polishing pads at speeds up to 2000rpm. This can be a risky process in the wrong hands as this could cause serious damage to your paint finish as the heat generated in this process can burn paint and plastics in seconds. Then once this has been done a full selection of Acrylic, Polymer Sealants or Carnauba Waxes can be applied to your paint to protect and to leave you with that Ultimate Shine. 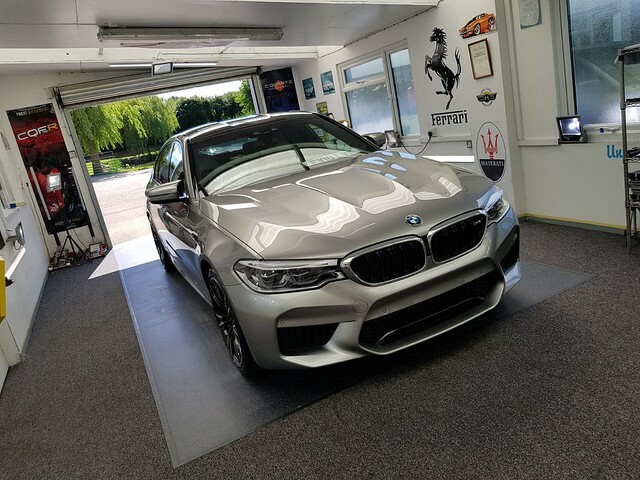 Working with a selection of world class producers of the finest Car Care products we are constantly pushing the limits to see if there is a better Ultimate Shine. I can accommodate everything from major paint rejuvenation to a full show car preparation detail. From a full maintenance contract to a new car protection detail. My goal is to achieve 110% customer satisfaction and strive to amaze customers with the finish on their cars. If you are still wondering if Paint Correction or having your Car Detailed is the service for you, give me a call on 07836345854 or send me an Email. I will be able to give you Professional Car Care Advice and let you know of the best plan to make sure you are happy with your vehicle. 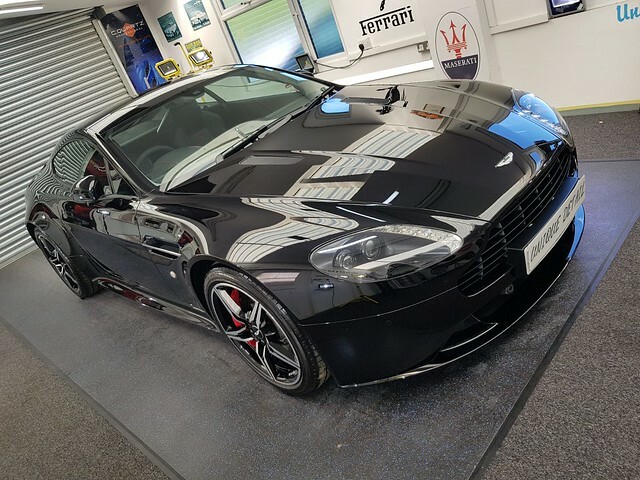 If you decide to have one of our Car Detailing Services with or without Paint Correction I will always let you know how to look after your car properly and supply you with the correct Car Care Products to maintain the finish between visit’s. If you can’t get through via phone please leave a message and we will get back to you as soon as we are free. Please note that you can now follow Unique Detail on Twitter. This way it gives you a chance to see what Car Detailing Involves on a day to day basis.